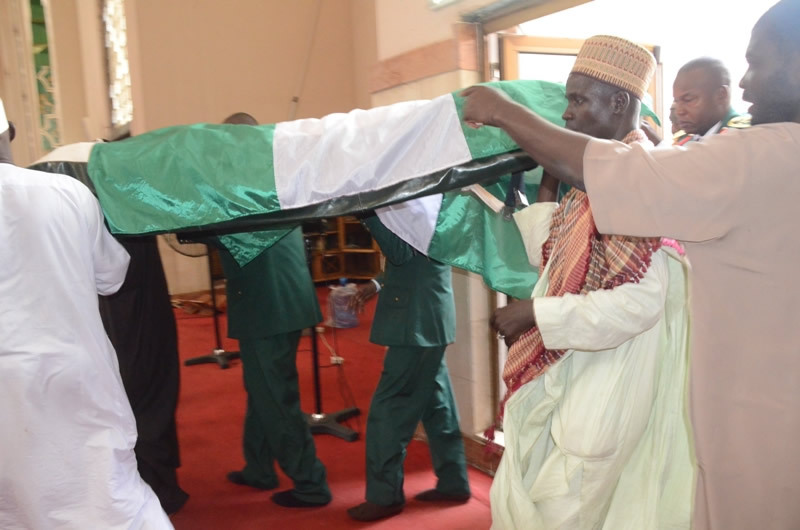 The remains of late Major General Idris Alkali, which was found by a team of Nigerian Army on a search-and-rescue operation, was buried at Gudu Cemetery in Abuja on Saturday. 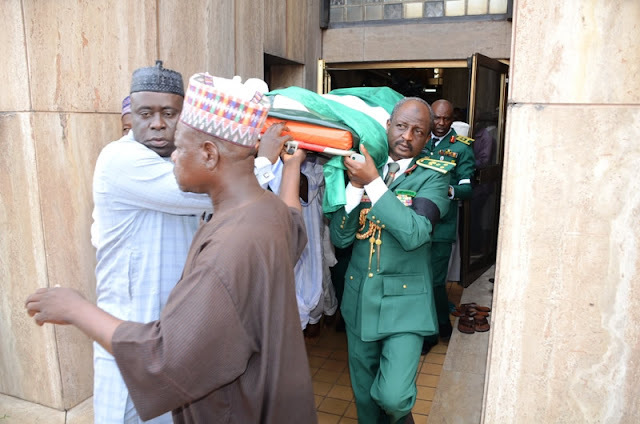 The burial, which was concluded at 3pm, was attended by the Chief of Army Staff, Lt.-Gen. Tukur Buratai, former Military Administrator of Lagos, retired Brig Gen. Buba Marwa and former Minister of Works and Housing, Alhaji Sunusi Dagash. 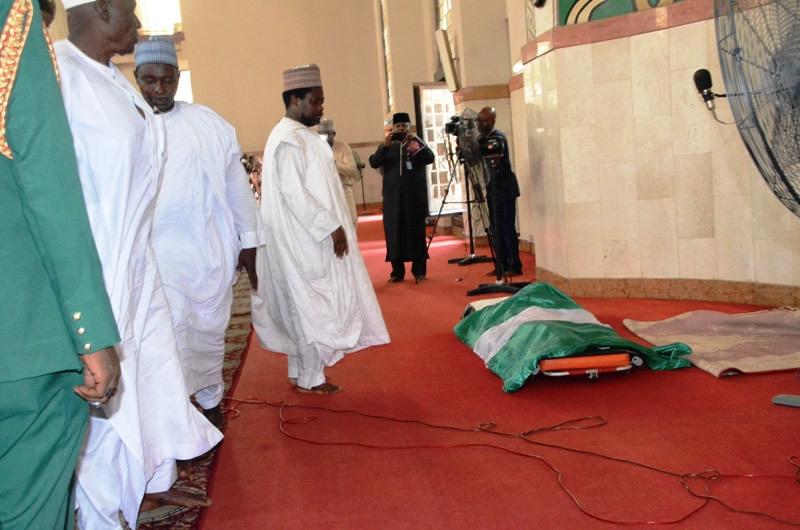 The Chief Imam described the situation surrounding the demise of Alkali as “very unfortunate. It is very unfortunate that Alkali died this way. “However, we thank Allah that his body has been recovered.